As thousands of new college graduates begin their careers this summer, many hope they can find a successful professional whom they can emulate. For young business women, Kathrine Kimball has proven to be a popular role model. Kimball began her career in transfer pricing in 1993. Since then, she has advised clients all over the world as she worked for Deloitte, EY and CRA. Just last year she founded Aptis Global. Less than 12 months later, the International Tax Revue named its Best Newcomer Firm of the Year. 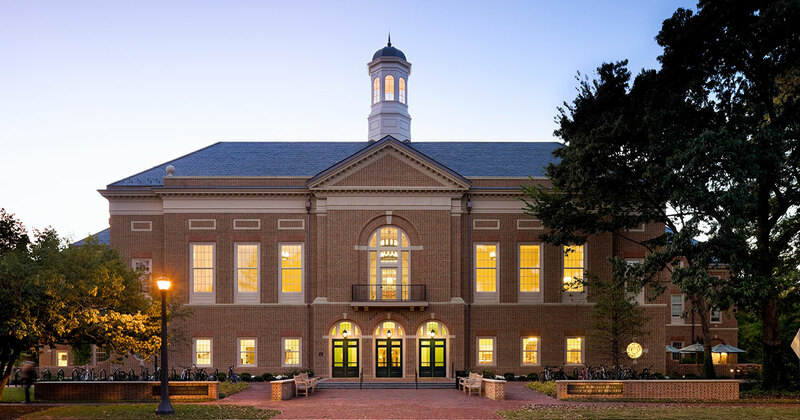 In March, Kimball visited William & Mary for the Women's Stock Pitch Competition and Leadership Summit, hosted by the business school and the Boehly Center for Excellence in Finance. After interacting with students there, she sat down with us to talk about her career and, among other things, the importance of re-inventing yourself, handling difficult situations, and mentoring and helping others.